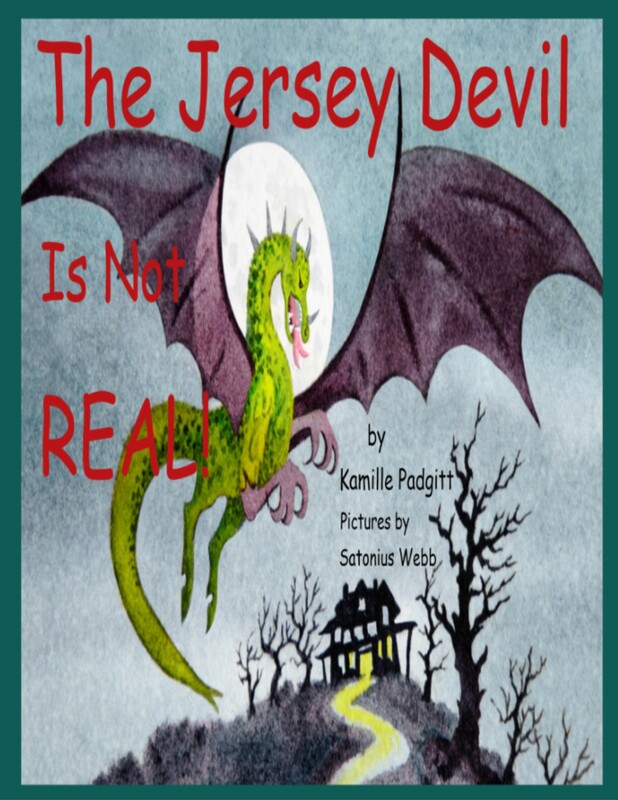 ASWIFTT PUBLISHING, LLC will release “The Jersey Devil Is Not REAL!” by Kamille Padgitt on October 15, 2013. The Jersey Devil Is Not REAL! is a Realistic Fiction Story about a little girl who draws her own conclusion about the legend of the Jersey Devil. She learns about the information while playing on her favorite website Poptropica. She began to wonder if the Jersey Devil was real. She went to Youtube to find out more information about the actual story. In the middle of the video she had to exit when her mother called her to eat dinner. She was still confused about the Jersey Devil. What do you think will happen next?